The 2014 FIFA World Cup just ended. A lot of football fans might have been to Brasil and taken a lot of World Cup photos during the period. If you want to make photo slideshow videos with FIFA World Cup photos, read the post to find out the solution on how to create photo slideshow with World Cup photos. Part 2: How to Create Slideshow with FIFA World Cup Photos? 2014 Brasil FIFA World Cup has officially ended with Germany national being the champion. Without a doubt, FIFA World Cup is a wonderful sporting feast that will definitely grab the whole world’s attention. During 2014 Brasil FIFA World Cup, many footabll fans around the world have been to Brasil – the host country from a long distance to enjoy the eye-catching football matches. And those who couldn’t go personally gathered together to enjoy the matches in front of the large-screen HDTV. All these show us how popular is FIFA World Cup is. To memorize and cherish the memory of the 2014 Brasil FIFA World Cup, I single out the top 5 2014 FIFA World Cup Moments. Check them out below! 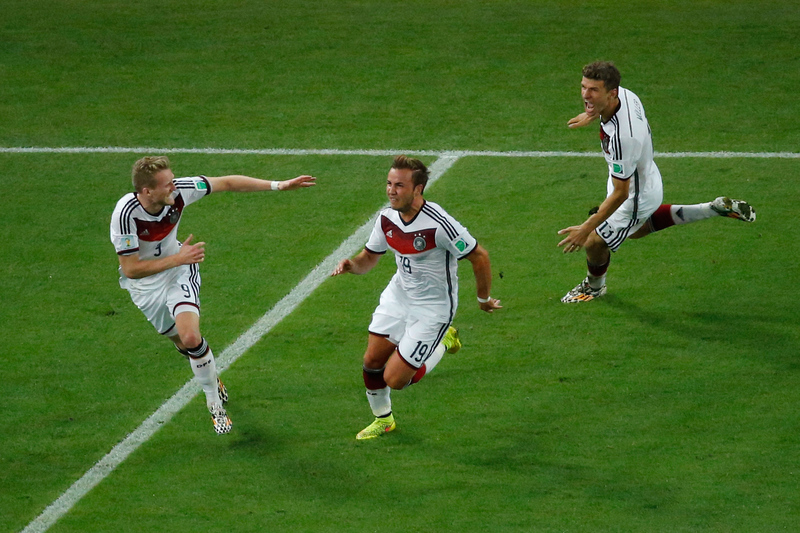 It was Mario Götze who scored a late-game winner for Germany to clinch 2014 FIFA World Cup. Götze made his debut for Dortmund in 2009-10, a season that ended with Germany finishing third in South Africa. Four years later, he’s scored the goal (a beautiful, delicate finish of immense technical difficulty performed on the biggest stage with a casual, almost insulting ease) that’s won the tournament. This was the plan to make footballers like Götze. 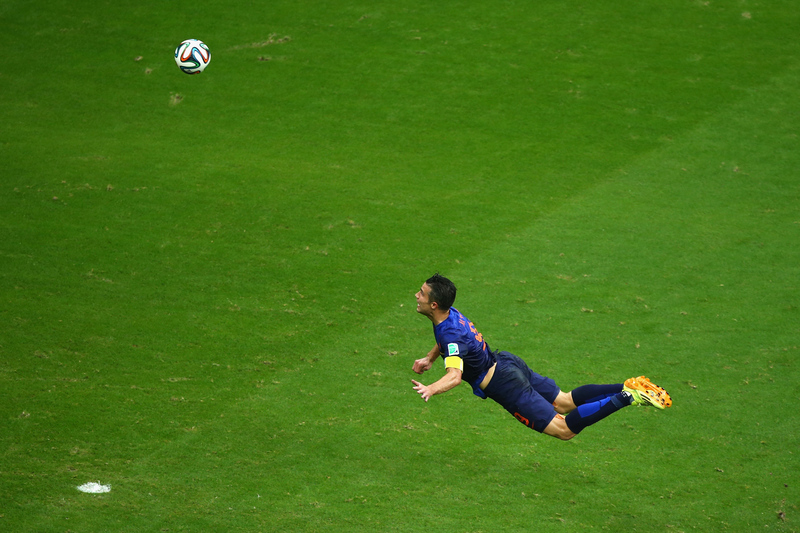 As did Robin van Persie, the first footballer in the history of the game to literally leap like a salmon. There is some argument over whether this was the best goal of the tournament, but there can surely be none that it was the most ludicrous. A header from that many yards out is special enough. A flying header from that many yards out is a bit silly. A deliberately and impudently lobbed flying header from that many yards out is the kind of goal that only ever gets scored in comic strips. KA-POW! Bonus content: the look on Iker Casillas’ face; the butchery of the high-five; that it sparked one of the most hilarious dethronings in the history of international football. 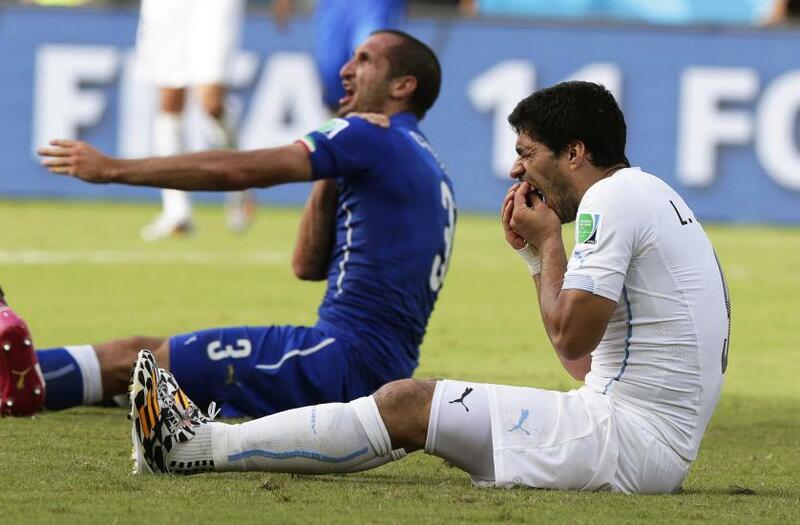 Giorgio Chiellini claims he was bitten by Uruguay’s Luis Suarez during the FIFA World Cup 2014 group D preliminary round match between Italy and Uruguay at the Estadio Arena das Dunas in Natal, Brazil on June 24, 2014. 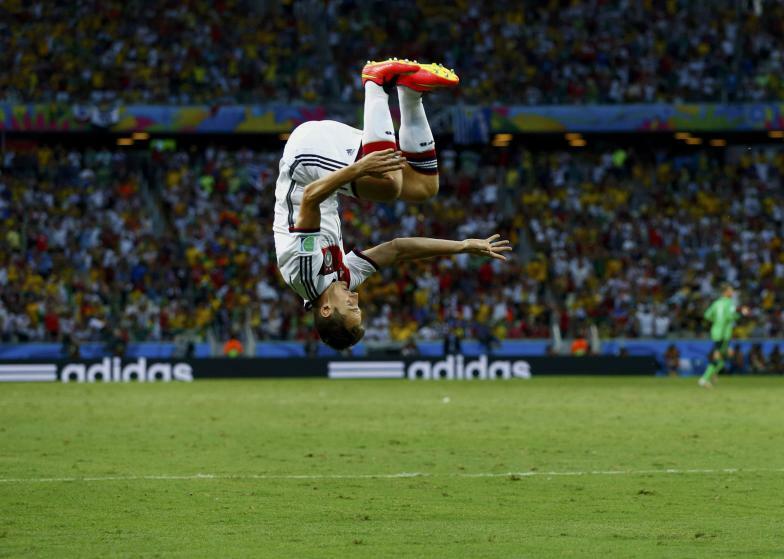 Germany’s Miroslav Klose celebrates after scoring against Ghana during their 2014 World Cup Group G soccer match at the Castelao arena in Fortaleza, Brasil on June 21, 2014. 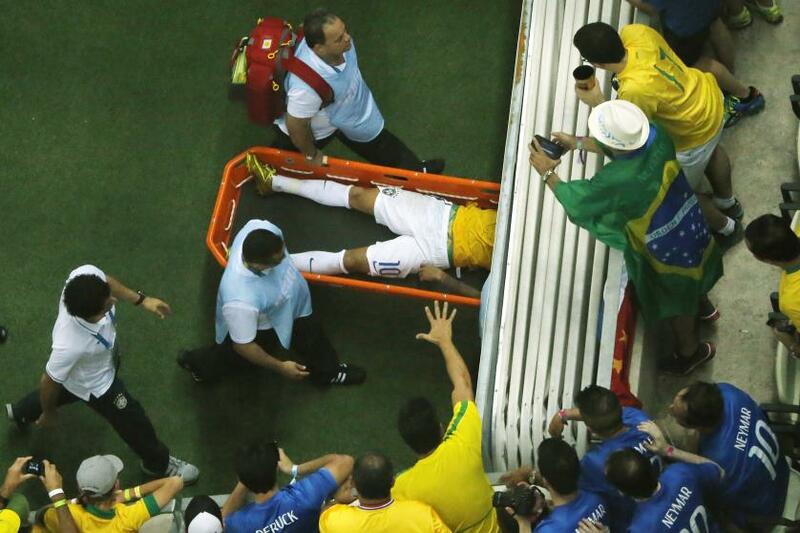 Fans react as Brasil’s forward Neymar is carried off the pitch on a stretcher after being injured during the quarter-final football match between Brazil and Colombia at the Castelao Stadium in Fortaleza during the 2014 FIFA World Cup on July 4, 2014. 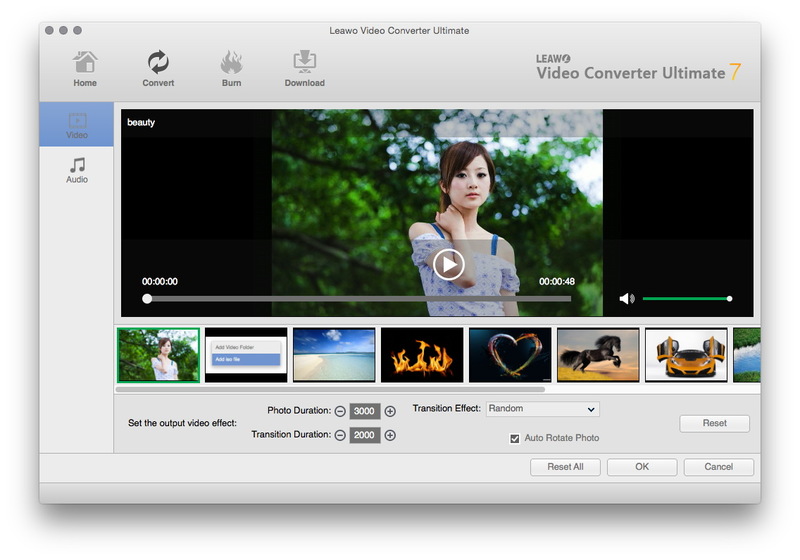 Leawo’s photo slideshow maker is officially named as Leawo Video Converter Ultimate. 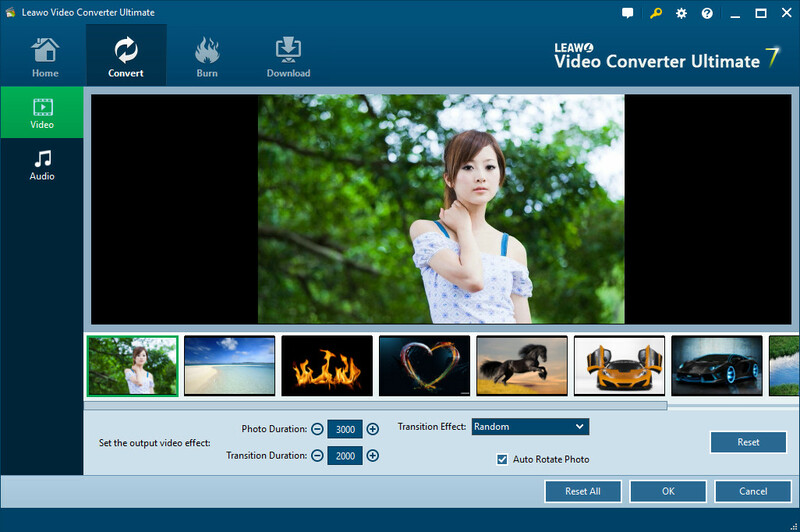 It is professional photo slideshow maker software that can create a World Cup photo slideshow within several mouse clicks. It’s powerful, practical and easy to use. You only need to add source World Cup photos/FIFA photos, then this photo slideshow maker software could make FIFA photo slideshows immediately. 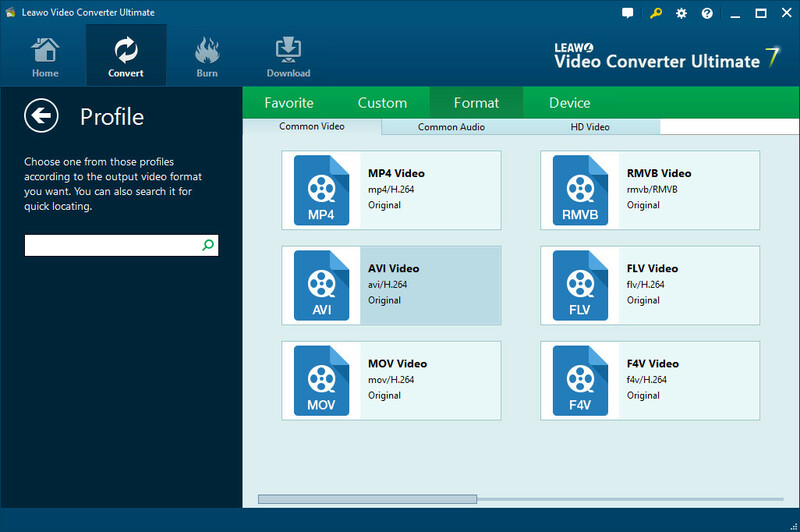 Free download and install this photo slideshow maker software via the following link beforehand. 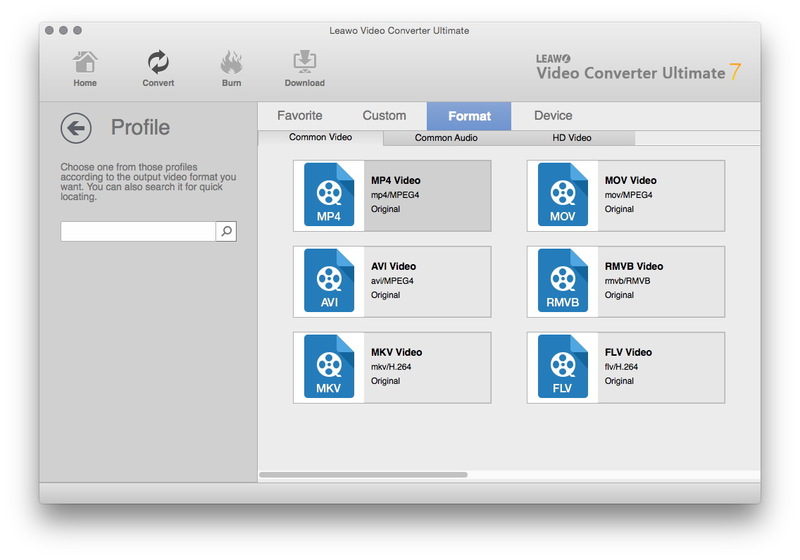 Mac users should download and install the Mac version Leawo Video Converter Ultimate for Mac. 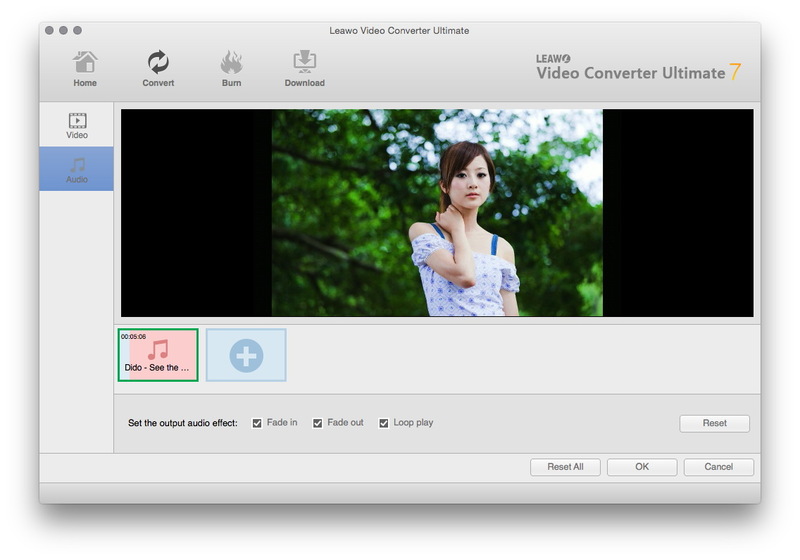 Switch to “Convert” module on the submenu after you enter the main interface of the photo slideshow maker. Click the “Add Photo” button to browse and add World Cup photos you want to turn into photo slideshows into this photo slideshow app. Selected photos would be automatically generated into a photo slideshow upon loading. You could click the thumbnail icon to play back generated photo slideshow. Open the “Audio” panel on the editing panel. You could click the “Add Music” button or directly drag FIFA music from your computer into generated photo slideshow to create a photo slideshow with FIFA World Cup music. You could drag one or several songs as background music, change music position and adjust output audio effect. 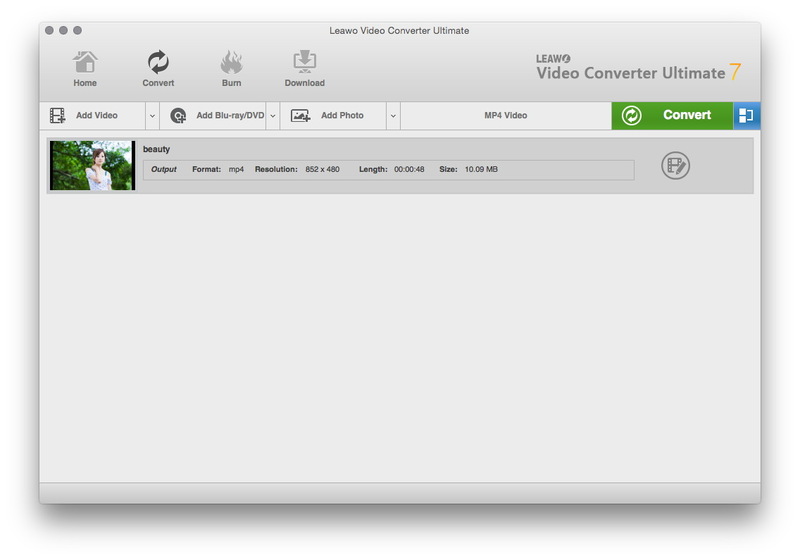 On the main interface, click the big green “Convert” button, set the output directory in the “Save to” box and then click the bottom “Convert” button to start converting generated photo slideshows to desired format. When completed, you can find World Cup photo slideshows on the output directory. Switch to “Convert” module on the submenu after you enter the main interface of the program. Click the “Add Photo” button to browse and import source FIFA photos you want to turn into photo slideshows into this photo slideshow maker. Selected photos would be automatically generated into a photo slideshow upon loading. You could click the thumbnail icon to play back generated photo slideshow. Open the “Audio” panel on the editing panel. You could click the “Add Music” button or directly drag World Cup music/song from your computer into generated photo slideshow. You could drag one or several songs as background music, change music position and adjust output audio effect.